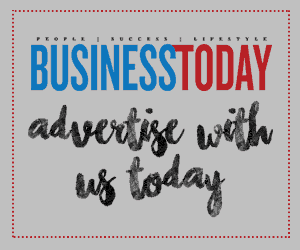 According to JobStreet.com Job Outlook 2019, ninety-six per cent of employers surveyed perceived that the talent landscape will change with the shift to a digital economy. This is mainly due to a rising demand for talent with digital skills but limited supply in the market as more and more organisations embark on their digital transformation journeys. Based on the survey, about sixty per cent of employers reported that they have implemented some form of digital transformation initiatives or projects, with the remaining of employers surveyed are in various stages of planning and starting their projects. With the wave of organisations adopting technologies to be ahead, forty three per cent of the employers surveyed who are embarking on a digital transformation journey are looking to grow their talent pool with skilled talent to drive business growth specifically in areas such as IT/Computing, Digital Marketing and Research & Development. The search for these talent will only get more challenging so employers need to be more proactive and adopt innovative practices to ensure they do not get left behind. “Organisations must strengthen their innovation and technology capabilities to capitalise on growth, and they need skilled talent to support that business growth. 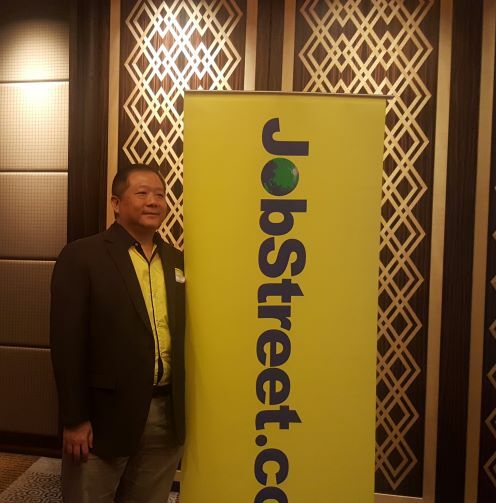 The Job Outlook 2019 survey shows that while twenty-nine per cent of employers surveyed are looking to hire new talent externally for the skills the business needs, a large majority of employers surveyed cited their willingness to invest in retraining and upskilling existing employees,” said Mr Gan Bock Herm, Country Manager of JobStreet.com Malaysia.